49 days to go in the most awaited tournament of Cricket. 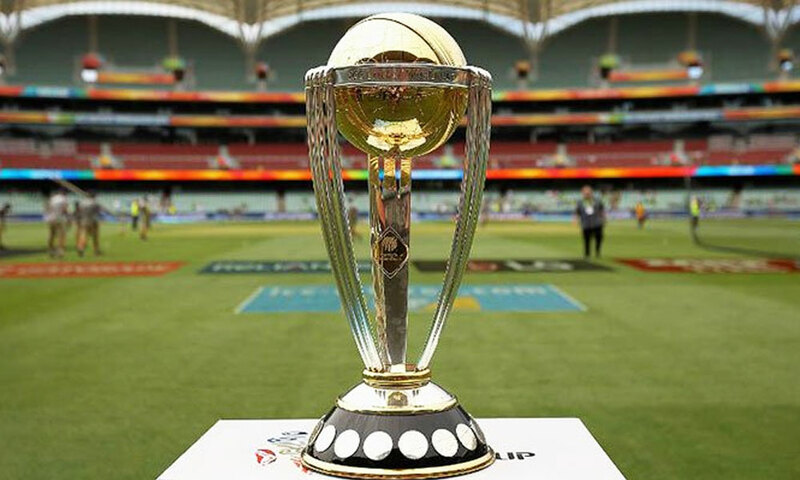 ICC Cricket World Cup 2019 will be held in England & Wales starting from 30th May 2019 to 14th July 2019. The cricket world cup will be played in 11 different venues of 10 cities. The format of the cricket World Cup is similar to 1992, where every team will get a chance to play against every opposition. Each team will play the maximum of 9 matches and top 4 will qualify for the semifinals. The final will be played at home of Cricket in Lord's Cricket Stadium, London. 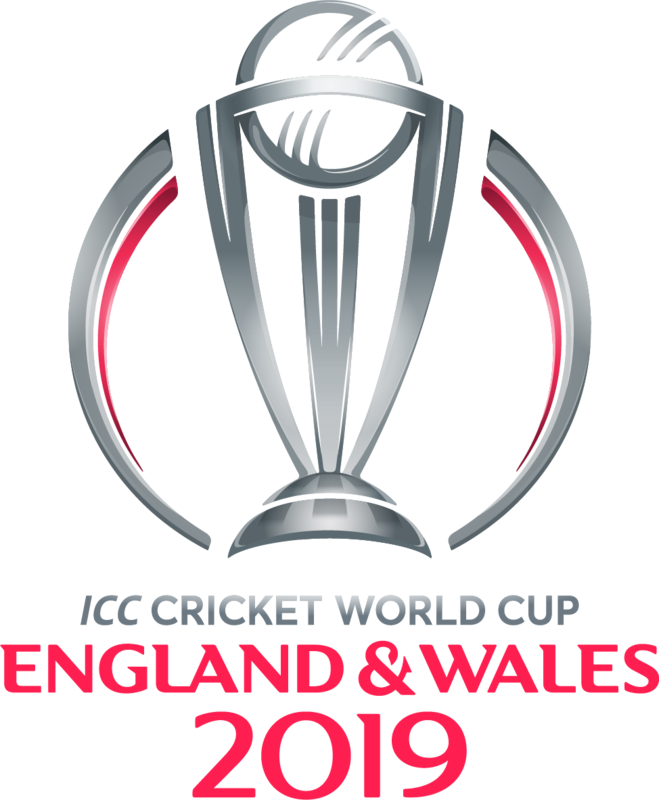 ICC Cricket World Cup is played by the gap of 4 years to allow teams to prepare themselves. It was first held in 1975 in England which is also known as prudential cup’75. 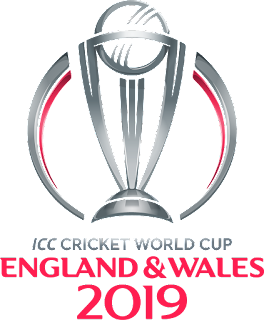 The nations who have a passion for cricket and have a strong cricket team yet, they have never been able to win the Cricket World Cup are England, South Africa, New Zealand, and Bangladesh. Afghanistan is one of the fastest improving sides with lots of cricket potential and guts. Zimbabwe, Ireland and other such team need a lot of efforts, maturity, and experience in order to compete with the other in any ICC tournament. The season for the announcement of World Cup squad is about to begin. Fasten your seat belt as I said earlier 2019 is the year of cricket.